A life-time after the Shoah: Forgetting is not an option and memory only goes so far. When prayers are not enough, music can keep ups going. it is not too late to mourn, and not too soon to replenish. 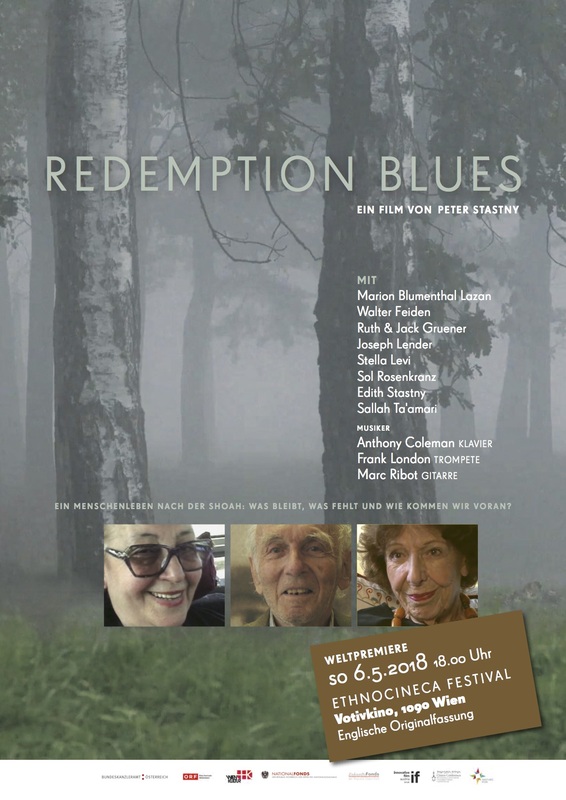 REDEMPTION BLUES is a film about the thorny legacy of the Holocaust generation and the insights of some of its last survivors. The film begins where conventional Shoah narratives leave off and traces a path forward, through personal and emotional engagement towards hope.